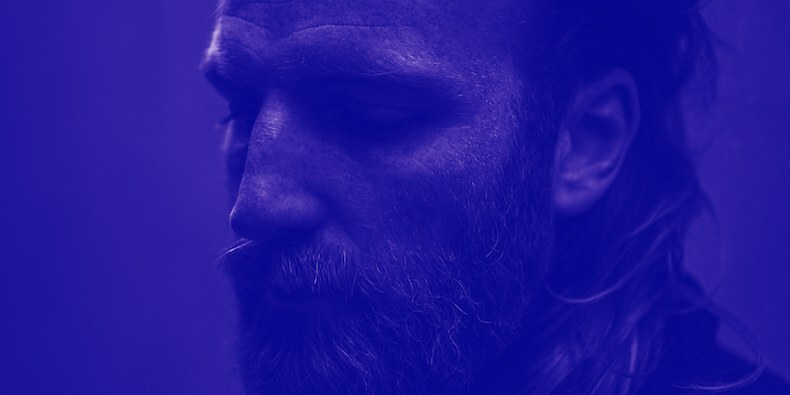 Icelandic producer and composer Ben Frost is equally influenced by classical minimalism as by punk rock and metal. Frost just released his new EP 'Threshold of Faith', which you can stream now. It is produced by Steve Albini (Shellac), who previously worked with a.o. PJ Harvey, Slint and Nirvana. Stream 'Threshold of Faith' below. Ben Frost performs at Le Guess Who? 2017 together with a.o. Pharoah Sanders, James Holden, William Basinski, Grouper, The Bug vs Dylan Carlson of Earth, Liars, Gas, Jenny Hval, Moor Mother, Yves Tumor, and many more.